Blog topics? What blog topics do customers actually want to read? 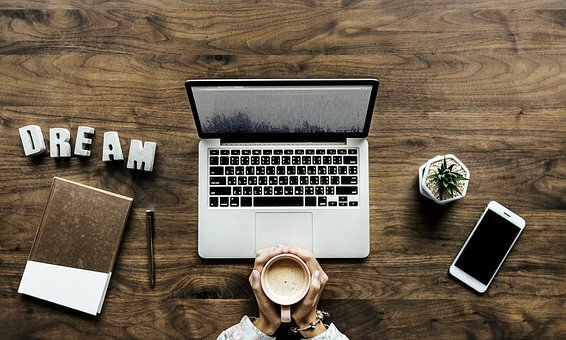 If you are considering blogging, where do you actually start? How do you select content and ideas to blog about? In addition, does blogging really help a business? More importantly, who has time to actually blog? Will blogging connect with new customers? Drive new leads? In particular, as a manufacturer or small business owner, what the heck do you blog about anyway? 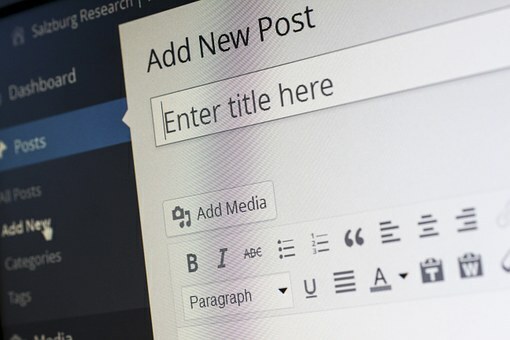 How does a manufacturer determine not only relevant content but also engaging blog topics? B2B online marketing plays a critical role for long established manufacturers as well as new start ups. Let’s dig deeper on blog topics to consider for your business. Actually there are tons of blog topics to consider for your customers. Yet, taking the time and energy to actually sit at a computer and type these thoughts out sounds overwhelming. Daunting. A waste of time. I fully agree. You are BUSY. Constant fires to put out. A list of issues that need addressing. Stopping to type out a blog post typically does not make the priority list for most small business owners. Especially those who lack a desire, interest or experience in creating content. A common response to blogging, “if I wanted to be a blogger, I would have gone to journalism school”. 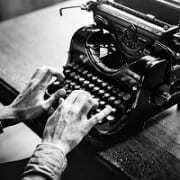 However, the great thing about blogging, anyone with a computer, laptop, cellphone or device of choice, can now create a voice. 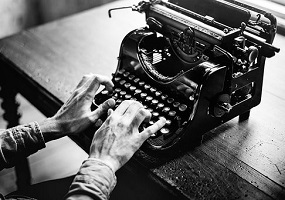 For example, find a topic that you are an expert in or where you exude a deep passion, sit down and just start typing. 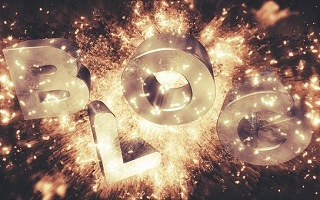 Still questioning what blog topics would create the most impact for your business? Our goal here is to help you achieve business goals. For starters, simply begin blogging about your business. Your product line. 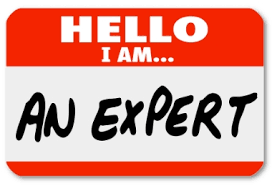 Your area of expertise. No one knows your products better than you. If someone was sitting across from you and you needed to describe what you do, type that. For example, pretend you are in front of a classroom of 6th graders. It’s Mom or Dad comes to school for career day. You are in front of the classroom expressing what you do. You better be on your “A game” because 6th graders are a tough crowd. They can smell fear or weakness a mile away. Also, you have the pressure that you MUST be the “cool” parent. You don’t want the other kids telling your child how boring you are. How is that for pressure or incentive to share what you do with a passion? Another option when determining blog topics, pretend your dream customer is standing in front of you. It could be at a trade show. Otherwise, a scenario where they are taking a tour of your facility. What would you say? How would you describe your business? Can you paint a clear picture of how you can solve their problem? Can you demonstrate that you are the BEST option at that moment to provide the product or service that this particular customer seeks? Well, it is unrealistic to stand in front of every prospect. The internet makes everyone’s lives more efficient. When you are seeking a new vendor, where do you turn? In the past, you had to go to trade shows to find the best vendors. Back in the 1990’s, I recall going to trade shows to find new vendors. In January. The dead middle of winter. It was expensive. Time away from running my business. Just to find new products. New vendors. It was expensive and inefficient. Sure it is great meeting vendors face to face. However, conducting a Google search or connecting with new vendors on social media works so much more efficiently and affordably. Blogging helps you make those valuable connections. Below includes a list of topics to consider when starting your blogging career. Start once a month. Every other week. Once a week. It takes time. Be patient. Yet, give everything you got. Does blogging really work for manufacturers? In particular, for custom manufacturers? Are blogging benefits really worth the time and investment? 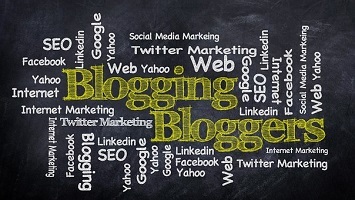 Will blogging help increase our search rankings? Does blogging actually help increase traffic? As a manufacturer what topics should we even type about? Will anyone have interest in what we blog about? These are all excellent questions as well as legitimate concerns. Actually, blogging just sounds like a lot of work with few rewards, right? 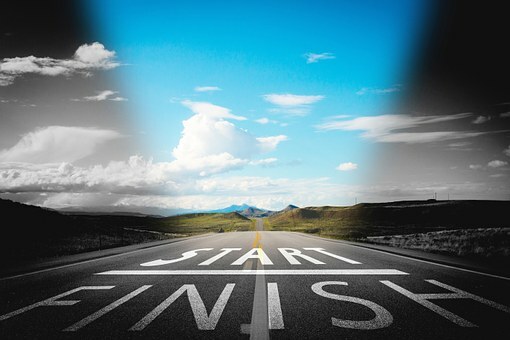 Well, thanks to blogging and focusing on internet marketing strategies, our company has realized dramatic results. First, our website traffic increased nearly 1000% from November 2017 compared to November 2018. For example, our month over month search traffic increase from September 2018 compared to October 2018 hit 54%. In addition, traffic jumped from September 2018 to November 2018 nearly 100%. That is a big victory for a small business like ours. Of course, we still have a LONG way to go. No champagne popping at this point. Second, search rankings for our keywords continue to progress extremely well. Third, companies have started sharing our posts on social media as well as using our links. Lastly, blogging has opened new doors and created exciting connections for our team. Following these experts created a solid game plan with our marketing efforts. Why reinvent the wheel while proven strategies already exist? Helping our customers is our primary goal. As a manufacturer, making top quality products as well as delivering on time are key components to success. Yet, it goes so much deeper than just quality and delivering on time. Building healthy relationships is critical. Delivering a deep commitment to helping customers increases profitability. We work closely with many customers on new product development. This list includes brand new start ups as well as businesses with decades of history. We consider ourselves a partner or extension of our customers. We relish engaging in conversations on internet marketing strategies with our customers. Especially when a new strategy or tactic works extremely well. It’s great when we share ideas or show a new specific approach that generates increased traffic. So, this year we started blogging about online B2B Marketing strategies. Our team works diligently to deliver value to our customers. This includes our desire to provide valuable content. 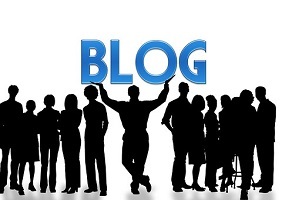 Thank for reading our post on Blogging Benefits for Manufacturers. Our team at Falconer Electronics attended a LinkedIn workshop at a local community college presented by LinkedIn expert, Dennis Brown. We were completely blown away by his dynamic presentation. The knowledge, experience as well as creative LinkedIn strategies that Dennis shares are invaluable. In addition, Dennis delivers with a deep passion for success. He is also a fierce competitor who loves to see his clients achieve their goals. He not only talks the talk, Dennis also walks the walk. Dennis has built 3 multi-million dollar companies throughout his illustrious career. Most noteworthy, one company has been ranked 7 times on the coveted Inc. Magazine Inc. 500/5000 Fastest Growing Company List. As a an aggressive and seasoned entrepreneur, Dennis Brown relates extremely well with his clients. Above all, he understands the challenges and demands required with entrepreneurship including the daily struggles and constant fires that need attention. Unfortunately, most entrepreneurs relate to that comment. Due to the daily demands of entrepreneurship, efficiency of time management is absolutely critical. Especially since there are no competitive advantages with time. We all have the same 24 hours in a day. That’s what makes LinkedIn such an important resource for entrepreneurs. LinkedIn serves as an unprecedented tool of networking efficiency. Dennis discovered the power of networking and engaging with customers on LinkedIn many years ago. Ironically he uncovered this gem as a social media skeptic. Yet, once Dennis started engaging, connecting and actually closing prospects on LinkedIn, he became hooked. As a result, through years of executing successful LinkedIn strategies while building his own business, Dennis now shares his expertise with others. So, how is your LinkedIn profile? Are you active on LinkedIn and taking full advantage of the amazing benefits that LinkedIn offers? Still need help with hitting your goals? Dennis Brown can help you out. 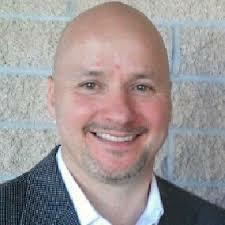 Check out Dennis Brown’s website (AskDennisBrown.com) which serves as an outstanding educational tool and resource on executing LinkedIn strategies. 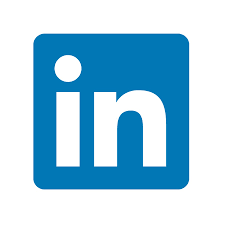 Dennis offers LinkedIn training and consulting services as well as strategies on social selling. Looking to aggressively grow your business? Dennis also offers the wildly popular “Growth Experts” Podcast. Dennis interviews other successful entrepreneurs on exciting topics such as branding, sales growth techniques, social media strategies, increasing conversions as well as much more. 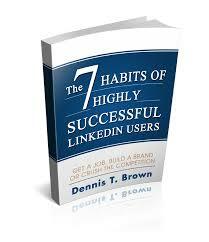 In addition to being a serial entrepreneur, Dennis authored, “The 7 Habits of Highly Successful LinkedIn Users”. This book has been downloaded thousands of times while also receiving rave reviews. Grab your copy today: click here. Thanks for reading our post on LinkedIn Expert Dennis Brown. In addition, check out our other blog posts on B2B Marketing. Everyone loves the word Free. Especially business owners. LinkedIn is a free marketing tool. However, it even goes beyond that. One of its priorities is marketing a business. LinkedIn also gives businesses a way to connect. It is nonforceful or invasive. As the old saying goes “It is all about who you know”. LinkedIn is a way for businesses to interact with each other in a professional manner. Creating more connections and opportunities. LinkedIn is easily compared to other types of online marketing. Often the easiest connect is to Facebook. Similar to Facebook, LinkedIn is also easily navigated. Once you have established a profile it is helpful to add details. However, unlike Facebook, the detail that LinkedIn finds helpful is work-related. Also, like Facebook, those on LinkedIn can comment, share, and like posts. As we stated in our previous blog Utilizing Facebook in a Business Setting: The more comments and shares a post gets the more interaction that a company has with potential customers. The more connections to customers the more profit your business will see. This is especially true with LinkedIn. Due to its professional nature, posts on LinkedIn are more likely to get business leads. This is when compared to posts on other social media. Unlike Facebook, LinkedIn is all professionals that are working towards professional goals. These connections are intentionally for increasing business opportunities. Unlike Facebook, people use professional profile pictures. What makes a profile picture professional? Often times pictures are taken in a business environment. Also, the subjects of these photos are dressed professionally. This means they are in business attire such as blouses and suites. Also, photos are typically only of the individual. There is less of a focus on socialization. Whereas on Facebook the images are often of family, pets, and friends. On LinkedIn that is not the case. Another intriguing aspect of LinkedIn is how businesses often search the sight. A LinkedIn profile should include the same information as a basic resume. Employers can search LinkedIn for specific work experience and college degrees. Therefore, employers can research potential employees with LinkedIn. 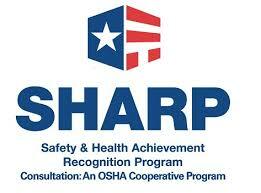 Therefore, helping employers determine if someone is a right fit for the job they have available. Also, LinkedIn is a resource for those looking for new careers. Professionals will often search LinkedIn for opportunities. Often times a person can outgrow a job. Also, life circumstances can change. LinkedIn is a resource for those individuals. Business owners trust LinkedIn and it’s connections. Visit our Page on LinkedIn. This post continues our series on B2B Marketing. For previous posts on social media visit our blogs Marketing For Manufacturers and Utilizing Facebook in a Business Setting. You can also find more information on us by going to our Facebook, Twitter, and Google+.